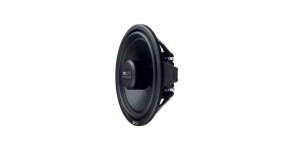 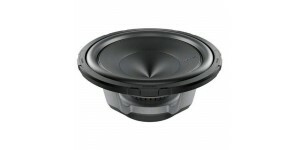 With the reliable SIGNUM SX subwoofers the bassfan has the perfect introduction to the world of high power subwoofers. 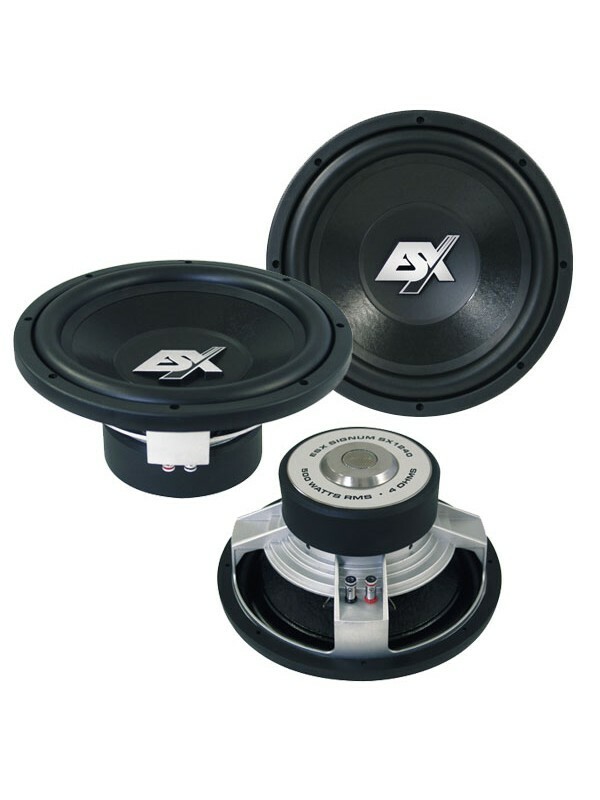 The woofers are equipped with rigid and sturdy cast aluminum baskets and powerful magnetic drivers with temperature resistant 50mm long stroke voice coils as they are found only in more expensive subwoofers - and all that with perfect for a price / performance ratio. 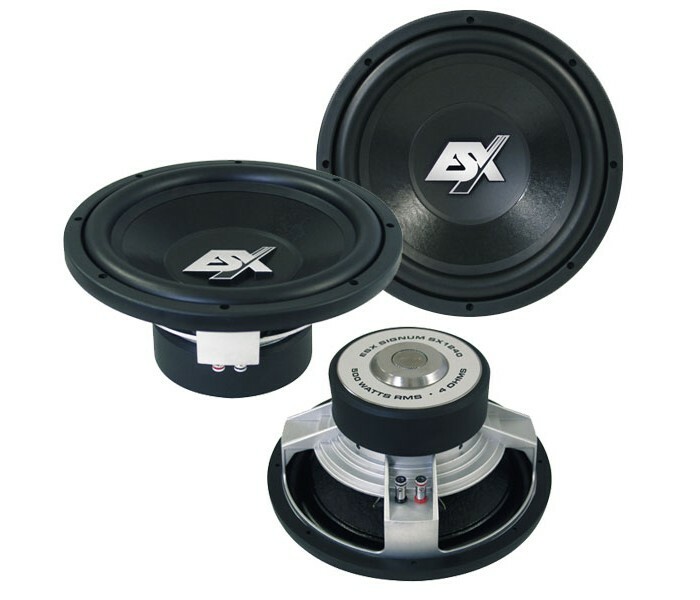 The three models are available in standard baskets sizes and they are perfect for DIY builders who are looking for good bass performance in relatively small enclosures. 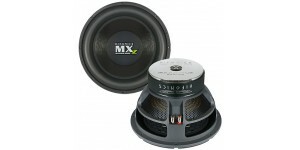 The Hertz Energy.5 subwoofers offer a dynamic bass a..
MB Quart DWG 254 Subwoofer 10"/ 250WATTS TITANIUM DO..